As a homeowner in West Nipissing and all the surrounding areas, you don’t need us at A J Faubert Enterprises to tell you how important a solid and efficient chimney is for your home. At A J Faubert Enterprises, we take immense pride in what we do and it is this commitment to excellence that elevates our service above other chimney service teams in the area. 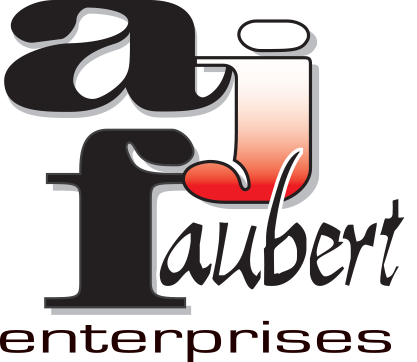 At A J Faubert Enterprises, we take immense pride in the honest and transparent service that we guarantee as standard for all our customers. When it comes to something as important as the chimney on your home, you really need to be certain about the options to make the most informed choice possible. Call our office today and we will do our utmost to deliver real and lasting results for your home. Need Your Wood Stove, Fireplace and Chimney Looked At Today? If you want the best for your home’s wood heating system, then you need to make sure it that is maintained and restored on a regular basis. A J Faubert Enterprises’s wealth of experience means that we should be the first number you call when your Wood stove, fireplace or chimney needs service.